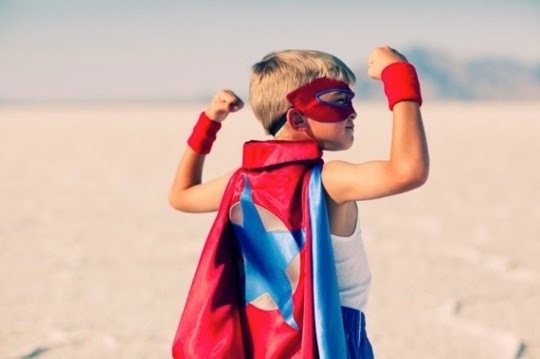 Nominate a writing superhero to be featured during #AtoZChallenge in April. Our A to Z theme is quite simple: writing superheros. We want to hear about great authors. Not just because they write great books, though I'm sure that's the case. But we also want to hear about writers who are great people. Do they give part of their profits to charity? Do they volunteer at a soup kitchen? We want to feature them in April. Do you know an author who goes above and beyond to be a great human being? That's who we want. Obviously, I don't want writers to nominate themselves. If you'd like to be nominated, ask one of your friends to do it. You could nominate them as well. If we don't get enough, we'll fill in the rest of the letters with interviews, though to make it interesting, each interview question has to be answered with the letter or word of the day. Haven't decided how this will be done since the main theme will get priority. This is only a backup. I'll blog again if it looks like we need to exercise this option. So, if you'd like to nominate a writing superhero, fill out the following form. Remember: I will only pick one author per letter, so make sure the reasons given are truly superhero in nature.